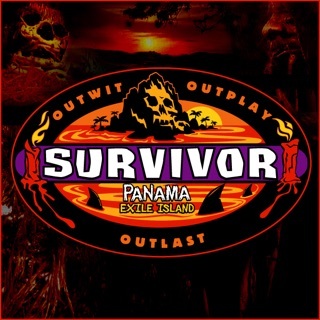 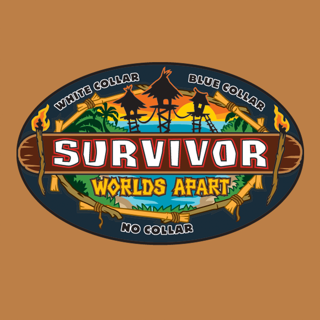 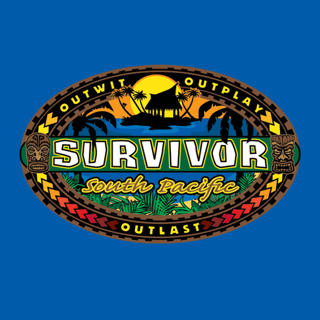 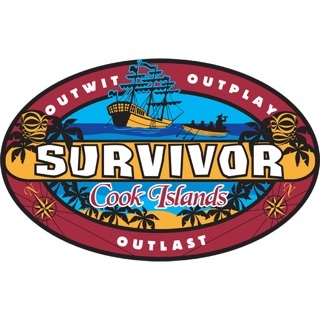 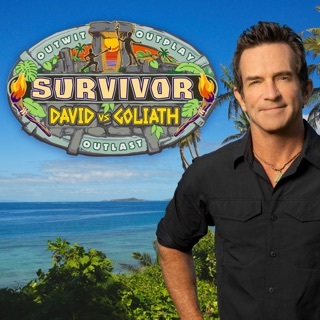 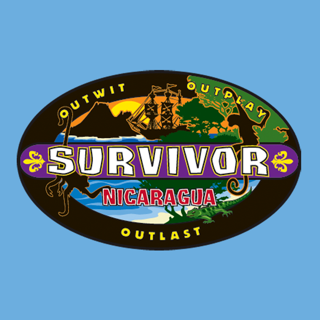 In a Survivor first, fans chose the 20 castaways who will return for a second chance to compete against each other with the same ultimate goal: to outwit, outplay and outlast each other. 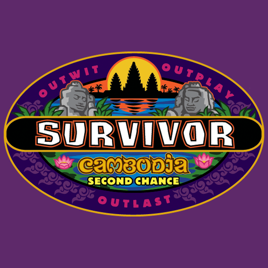 Ultimately, one will be crowned the Sole Survivor and win the $1 million prize. 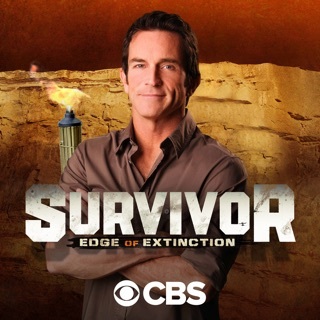 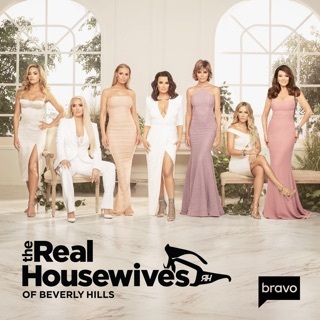 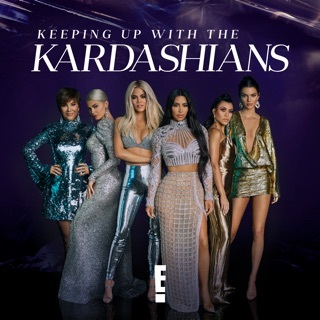 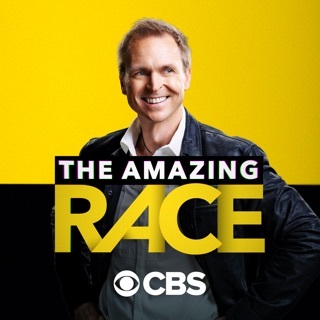 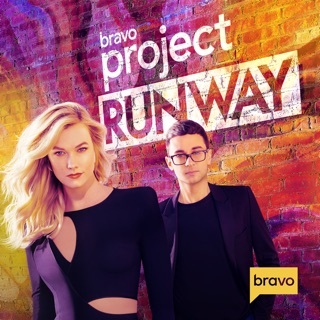 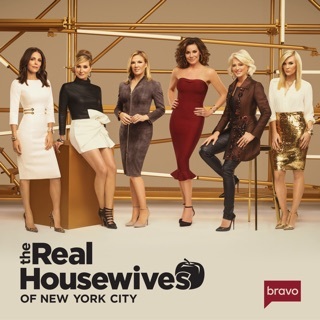 The show is hosted by Emmy Award winner Jeff Probst.